From one-day workshops to semester-long courses, take the opportunity to immerse yourself and be inspired. 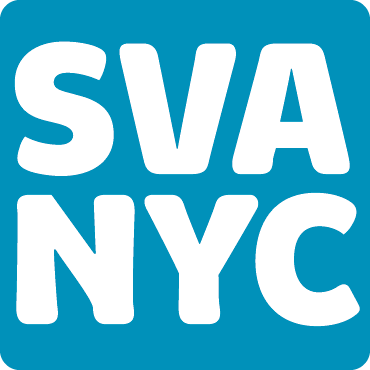 Visit sva.edu for details on how to register or for advice on courses. School of Visual Arts has been a leader in the education of artists, designers and creative professionals for more than six decades. With a faculty of distinguished working professionals, dynamic curriculum and an emphasis on critical thinking, SVA is a catalyst for innovation and social responsibility. SVA represents one of the most influential artistic communities in the world.